You can never have too many weapons. If there is one thing true in video games, it's this. 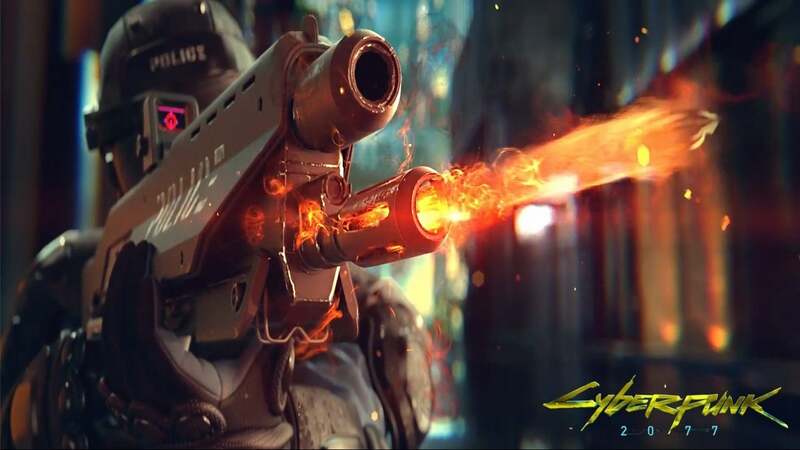 And luckily Polish developer CD Projekt Red agrees and will offer players a ton of variety in weapons in its upcoming and ambitious role-playing game, Cyberpunk 2077. Speaking to French outlet Jeuxactu, lead cinematic animator Maciej Pietras got talking about weapons in the game, and how their variety will allow for a variety of playstyles and solutions to different challenges players will come across. There will be katanas, guns with bullets that ricochet off walls, and of course Mantis blade. And none of it will just be for the pure sake of variety, but will offer another layer of personal expression and tactical depth to the game. One of the best part of the cyberpunk sub-genre is the cyberpunk-inspired weapons and creative freedom it allows developers that comes along with the style. And it sounds like CD Projekt Red is poised to capitalize on it and then some. Cyberpunk 2077 is in development for PS4, Xbox One, PC, and maybe even next-gen systems. At the moment of publishing, it is without a release date. For more coverage on the highly-anticipated game click here. And of course, feel free to leave a comment letting us know what you think or hit me up on Twitter @Tyler_Fischer to talk all things Cyberpunk 2077 and katanas.